Here’s a strong and attractive bathroom cabinet that’s full of features. 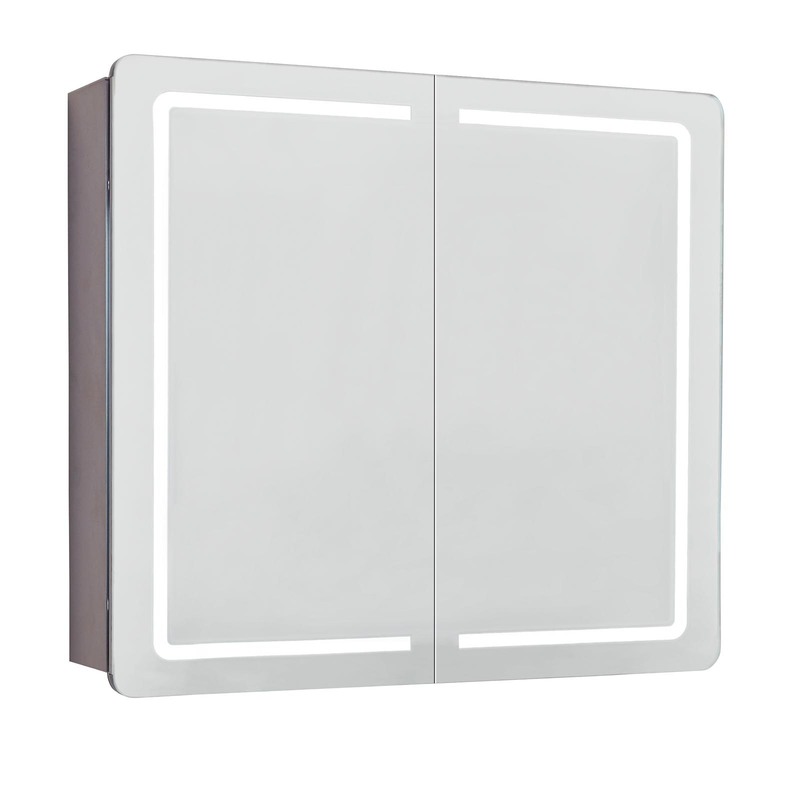 The Phoenix Europa Mirrored Demisting Bathroom Cabinet is made from solid aluminium, making it lightweight and strong. There’s lighting around the edges of the front mirror, an included shaver socket and motion sensors for the lights. Condensation after a hot shower fogs up every mirror, but the demisting pad will ensure your mirror stays nice and clear. You can choose from two different sizes: 700x600x140mm or 700x800x140mm. Aside from one being wider than the other, there is a slight difference between them. The smaller single cabinet opens from the LH side while the wider double cabinet opens from the centre. Be sure to get a qualified electrician to install this cabinet to ensure everything functions properly. 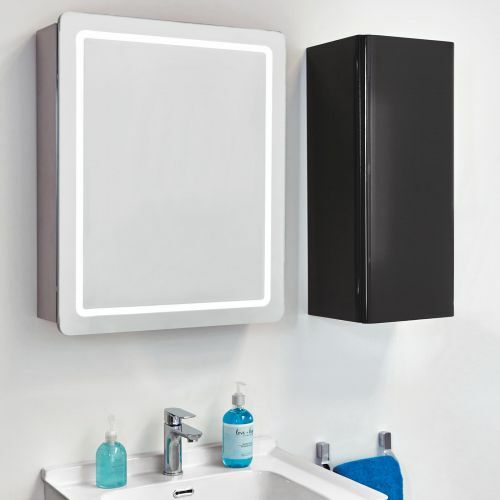 This is a lovely bathroom cabinet that is strong, well lit and just looks great. The demisting feature will ensure the mirror is clear even after the hottest showers and it’s durable enough to last for a long time.